Other services include laundry services, luggage storage and safety deposit boxes. 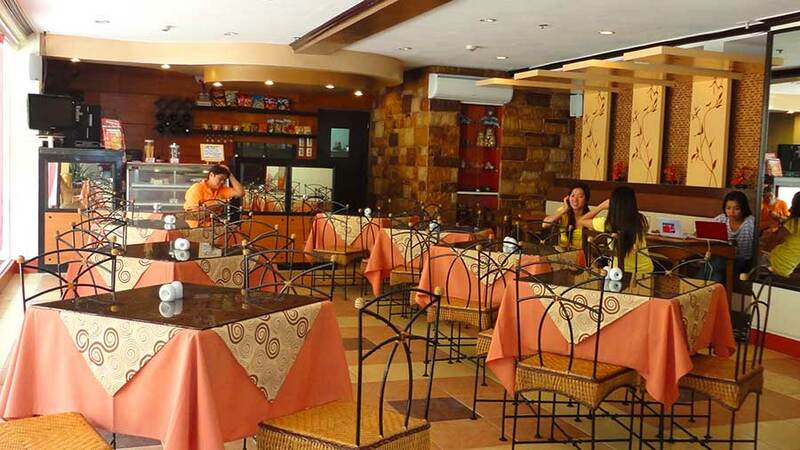 Enjoy your stay as you dine in the hotel’s restaurant and café. 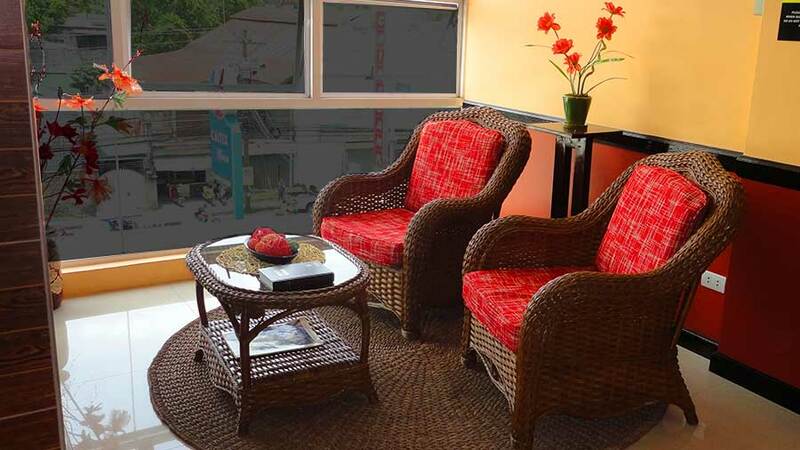 The hotel staff speaks fluently both local language and English. Any further inquiries or questions can be answered by front desk 24/7. Regarding the use of function hall or conference hall, one must reserve the said space in advance (inquire at the front desk). 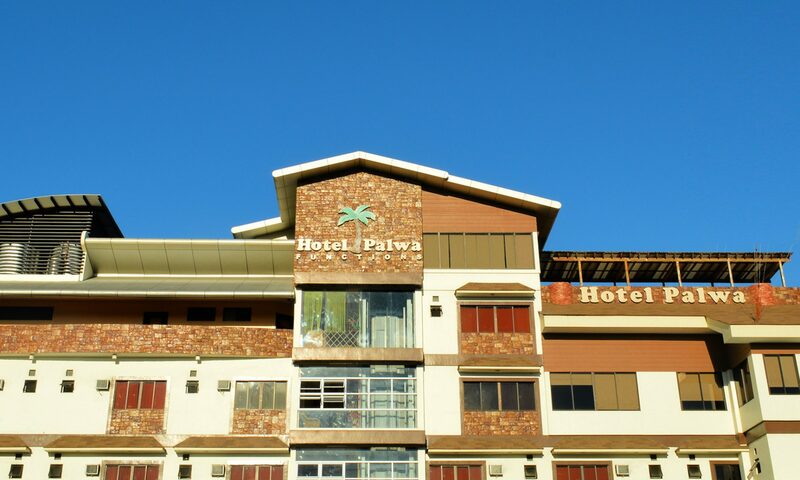 Hotel Palwa offers in-house traveling agency for your trips here in the tourist attraction of Dumaguete City and other parts of Negros. The hotel can book your flight as well, in case you might be too busy to book it yourself.